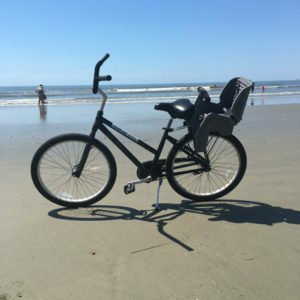 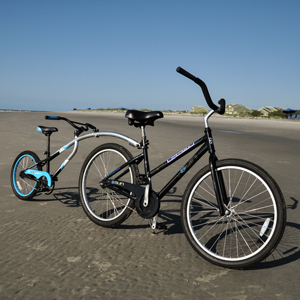 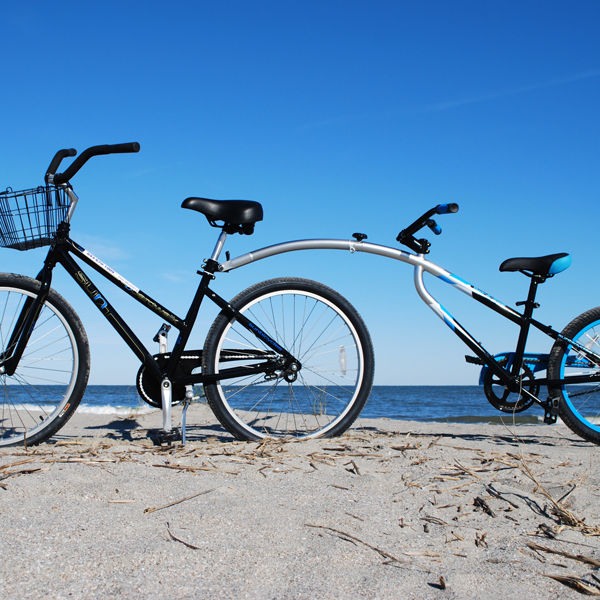 IOP Beach Chair Company’s 26″ beach cruiser is a great way to see Isle of Palms and Sullivan’s Island. 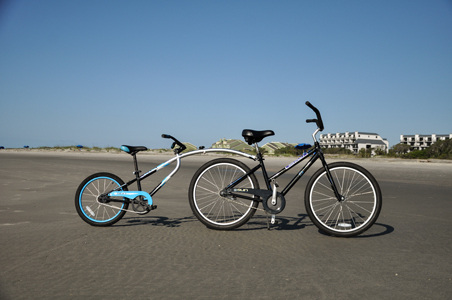 The 26″ bike is perfect for adults over 5’3, and this package includes a tag-a-long attachment to share the fun with another rider. 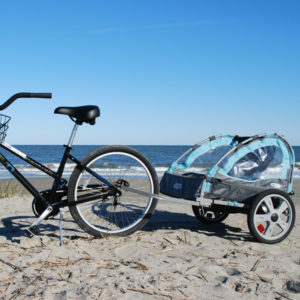 * Price is $80 for up to 7 days (ex. 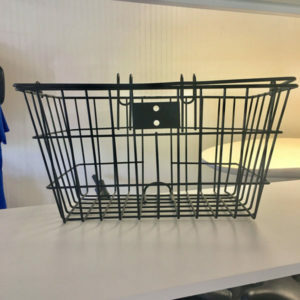 Sat-Sat) and $10 per day after that.